Books that I would call “undertakings”, in the best sense of the word. Thoroughly entertaining, but best saved for when you have lots of time to read. Plot Summary: After Cyril Avery was born out of wedlock to an Irish country teenager and given up for adoption to a wealthy, Dublin couple, he wrestles with his identity and how he fits into an Ireland that’s run by an overreaching Catholic Church over the course of his life. Summary: A high school teacher is given the opportunity to change history (i.e. prevent JFK’s assassination) by going back in time and faces tough dilemmas about the ripple effects of past events on the future. My Thoughts: One of my favorite books of the past few years. Don’t be scared away by 11/22/63’s time travel premise, even though it seems cheesy. Very quickly, King had me believing wholeheartedly in the world of Jake/George and enthralled with the story and characters. Don’t expect a run-of-the-mill Stephen King novel a la “Misery” or “Pet Sematary”. Summary: Set in Japan, 1Q84 follows the parallel journeys of Aomame, a female assassin, and Tengo, an aspiring writer, as they enter an alternate reality (the year 1Q84) to solve the mystery of a religious cult and the myth of the “Little People”. My Thoughts: This is a “trust me” book. I initially thought the description of 1Q84 sounded ridiculous, but I gave it a shot anyway and am so glad I did! I loved the main characters and was dying to figure out the mystery behind the “Little People”. 1Q84 is long (also on my Time to Kill list) and complicated, but a beautiful story that I couldn’t put it down. 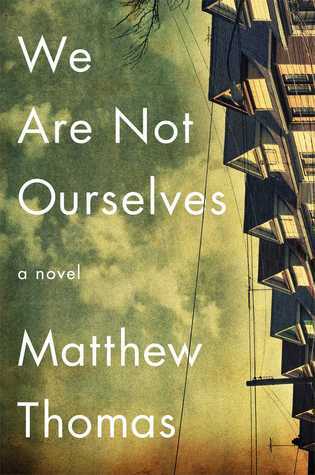 Plot Summary: Spanning 30 years, the story of four male friends (Willem, J.B., Malcolm, and Jude) trying to make their way in New York City while dealing with the implications of Jude’s tragic childhood. Summary: Owen, a tiny boy with a distinctively soft voice, accidentally kills his friend, Johnny’s, mother with a baseball, starting a journey of friendship and exploration of God’s presence in the world. My Thoughts: I read this book years ago and thought the writing was gorgeous and the story was heartwarming. This is a book that you can read over and over and still appreciate as much as the first time. Writing this now makes me realize it is high time for a re-read! Summary: Dagny Taggart, a driven railroad executive, and Hank Rearden, the self-made head of Rearden Steel, team up to fight against increasing government encroachment on business and unravel the mystery of the gradual disappearance of many of the country’s “most productive” people. 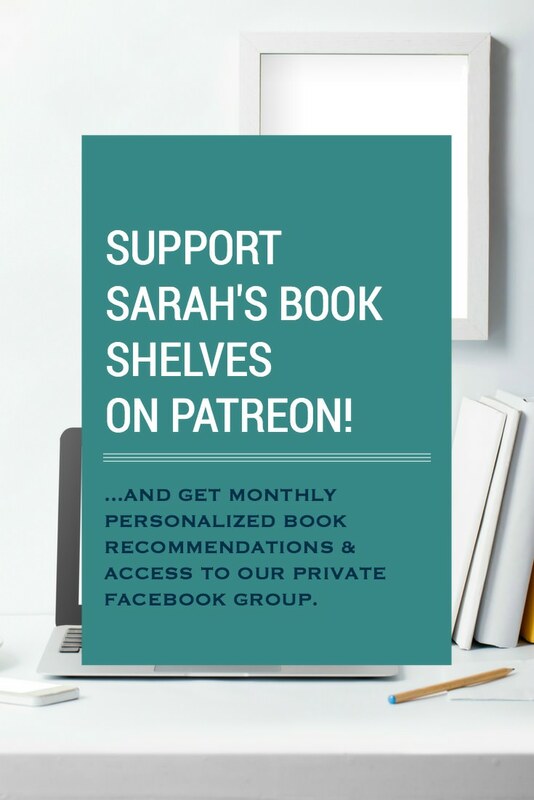 My Thoughts: Atlas Shrugged is one of those rare books that you “should read” for its historical and educational value, but that you will actually enjoy. Rand conveys her philosophy of objectivism, but the mystery of “Who is John Galt?” adds suspense and there is even a bit of romance. 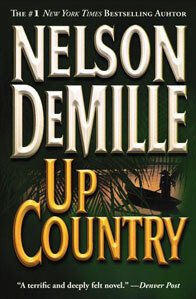 Summary: Following his wife’s suicide, Jack McCall escapes to Rome to recover, but returns to the South Carolina low country to face additional family drama. My Thoughts: This is a “big” book – spanning 3 decades, set in 2 cities, dealing with 2 major historical events (Vietnam and the Holocaust), and weaving together complex characters. 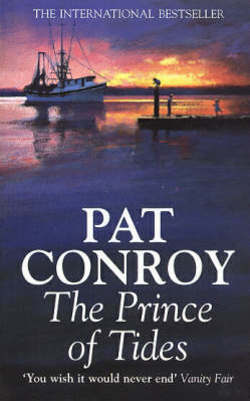 Conroy’s writing style always seems peaceful to me, which provides a calming balance to the plot chaos in Beach Music. 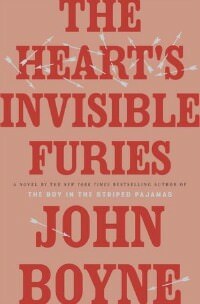 Plot Summary: In the final installment of Ken Follett’s Century Trilogy, five families of different nationalities (American, Russian, German, Welsh, and British) experience the rise of Communism and the Berlin Wall, the Cuban Missile Crisis, the U.S. Civil Rights Movement, Vietnam, and the rock n roll and hippie movements. Summary: Five families’ (one Russian, one Welsh, one British, one German, and one American) personal and professional lives are uprooted through World War I and the Russian Revolution. My Thoughts: If you liked The Pillars of Earth and World Without End, you will love FOG. But, the topic and time period of FOG should appeal to an even broader audience. Follett combines historical accuracy with enticing characters and personal stories – making his books a fun way to learn history! I loved learning about the diplomatic dance between superpowers in the lead-up to WWI and seeing a variety of perspectives on the war (5 different countries, various political views, and different social classes). Focusing on the homefront enriches the characters and makes this far more than just a “war” book. Summary: A sweeping novel of history, romance, and war set in the Civil War South. My Thoughts: GWTW is such a classic that there is not much to say about it other than I think it’s something everyone should read. Not only is it arguably the most classic love story ever written, but it’s a portrait of life in the Civil War South, plantation life, and slavery. It’s another one of the rare books that you “should read”, but also will love. Summary: Dominic and Danny (Dominic’s 12 year old son) are forced to flee their sawmill settlement and its constable after a tragedy and spend their lives on the run. My Thoughts: Logging and sawmills? Ignore that part of the description – this book is about the characters and you will love Dominic, Danny, and Ketchum (a logger who helps Danny and Dominic flee). Summary: Another sweeping epic of the wild west centered around two Texas Rangers on a long cattle drive. My Thoughts: I am not a fan of Westerns and did not even bother seeing the miniseries based on this book. My mother-in-law (who also doesn’t care about Westerns) said she loved it, so I gave it a shot and I agreed. Lonesome Dove has a great cast of characters, suspense, romance, and humor. Summary: An Australian convict escapes maximum security prison to Bombay, where he finds friendship, love, and an unbelievable amount of adventure. My Thoughts: The amazing thing about this book is that Lin’s (the Australian escaped convict) experiences are said to be largely autobiographical, while the characters and dialogue are fiction. If even a quarter of the things that happened to this guy are true, it’s one heck of a story that takes you to a Bombay slum, into the inner workings of a local Mafia Council, and to Afghanistan during the war with the Russians. Shantaram is a love letter to Bombay, but Roberts does not shy away from covering its dark side (corruption, squalor, a slave trade, drug culture, and an entrenched Mafia). He portrays the “dark side” elements almost with endearment…like they’re offbeat quirks that add to the city’s charm. Lin’s lovable friend, Prabaker, steals the show with his hilarious broken English…I’m not sure if his humor is intentional or not, but it’s funny nonetheless. My one criticism is that Roberts often waxes philosophical and the language he uses when writing these unnecessary sections is completely over the top. 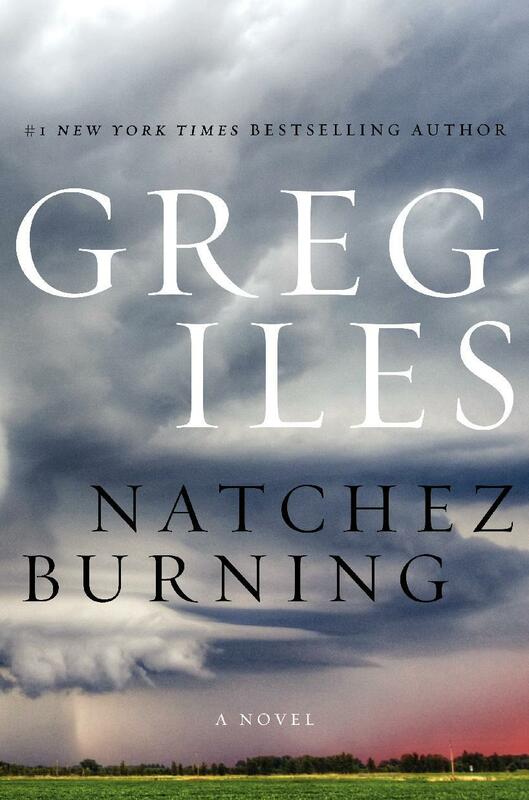 Picking up right where Natchez Burning left off, former prosecutor and current Mayor of Natchez Penn Cage and his newspaper publisher fiancee (Caitlin Masters) continue their pursuit of Dr. Tom Cage (Penn’s fugitive father) and the KKK offshoot Double Eagles group, now with the knowledge that its leader isn’t who they thought it was. Summary: Howard Roark, an architect who refuses to sacrifice his individualism and creativity for clients, fights a lifelong battle against various archetypes of “undesirable” human behavior and helps Dominque Francon overcome her self-defeating actions. My Thoughts: The Fountainhead was Rand’s first novel focusing on objectivism, but you don’t need to be interested in philosophy or architecture to enjoy it. There are fascinating characters (Peter Keating and Ellsworth Toohey, in addition to Howard and Dominique) and a complex love story to keep you interested. But, like Atlas Shrugged, this is one of the “should reads” that you will also love. 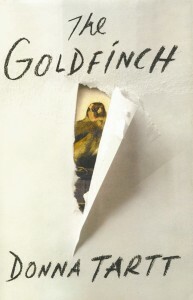 Summary: Thirteen year old Theo Decker survives an NYC bombing that kills his mother and connects him with the prized painting (“The Goldfinch”) that plays a central role in the rest of his life. Summary: A story about politics and power struggles in 12th century England centered around the construction of the largest cathedral in the world. My Thoughts: I was skeptical about TPOTE, as I didn’t think I’d be interested in cathedral construction or 12th century England….much less over 1,000 pages of it! But all of that is just the setting for great characters and a fantastic story of ambition, greed, political scandal, love, war, and enough back-stabbing to rival Gossip Girl. There actually is enough action to fill the 1,000 pages and I also learned a little about cathedrals and 12th century England in the process. Plot Summary: When Tom Wingo’s twin sister, Savannah, tries to kill herself in New York City, he teams up with her psychiatrist to delve into the family’s tragic history in the South Carolina low country (Colleton, South Carolina). Plot Summary: Retired Army Officer Paul Brenner (the hero from The General’s Daughter) returns to Vietnam to find the one witness to a murder that occurred during the Tet Offensive. Summary: T.S. Garp, a boy who was raised by his feminist mother, grows up to face horrific events in his life as a parent and writer. My Thoughts: As I read WATG, I was struck by the connections to Irving’s life (Garp’s background of being raised without a father, his interest in wrestling, and his career as a fiction writer), causing me to wonder how much of this “fiction” is autobiographical. This adds another dimension to an already fantastic story. If you liked A Prayer for Owen Meany, you will love this one too. Plot Summary: Coming off a tumultuous childhood with her alcoholic Irish immigrant parents, Eileen marries Ed Leary, a well respected science professor, and tries to build her life into the post-WWII American Dream, only to face extreme challenges as Ed undergoes a “psychological shift”. Summary: In the sequel to Fall of Giants, the second generation of the five families from Fall of Giants experience World War II, from the build-up through the aftermath. My Thoughts: I recommend reading Fall of Giants before tackling Winter of the World, since Follett does not recap the background of the five families who star in this book. That being said, I loved finding out what happened to the Fall of Giants families and, though Follett focuses on the second generation, the original family members still play a role here. I learned an incredible amount about WWII – especially about how the German people could possibly allow the Nazis to rise to power. I was also fascinated by the West’s alliance with the Soviet Union and the implications of the fact that they (the West and the Soviet Union) would inevitably end up enemies after the war ended. And, most importantly, the characters and Follett’s storytelling made all this history highly entertaining! 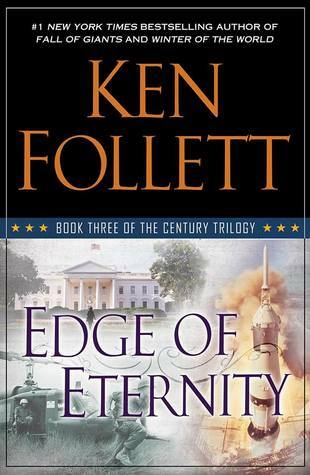 I can’t wait for the third book in this trilogy (Edge of Eternity – expected in 2014), which will take place during the Cold War. Summary: The sequel to The Pillars of the Earth takes you back to Kingsbridge priory two centuries later and focuses on the descendants of its’ main characters. My Thoughts: If you liked TPOTE, you will like WWE as well. 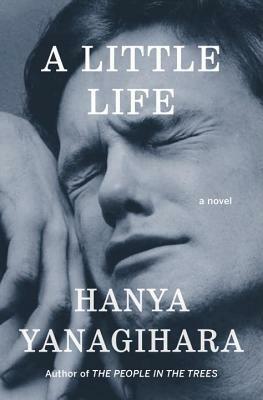 It’s similar in style, but amazingly contains enough new drama to feel fresh for another 1,000+ pages. Flabbergasted; blindsided! Who is this writer? I know now. Took 400 pages to realize she’s relentless with new stuff of import. Just blew me away, Ms. Corthron, thank you thank you thank you!